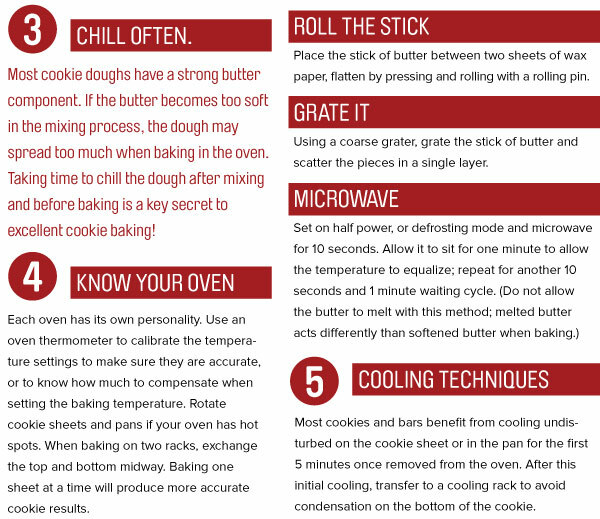 It's holiday baking season! 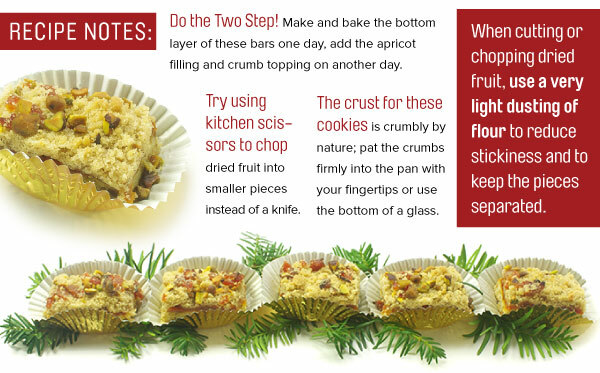 Whether you plan to share treats with neighbors or co-workers, send to friends far away, or serve at guests at home, cookies are an easy and fun time to express your kitchen creativity while celebrating the season. 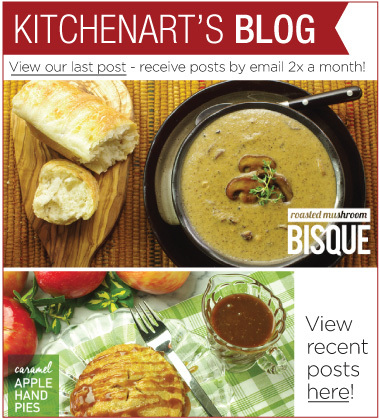 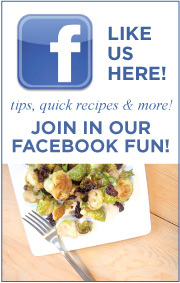 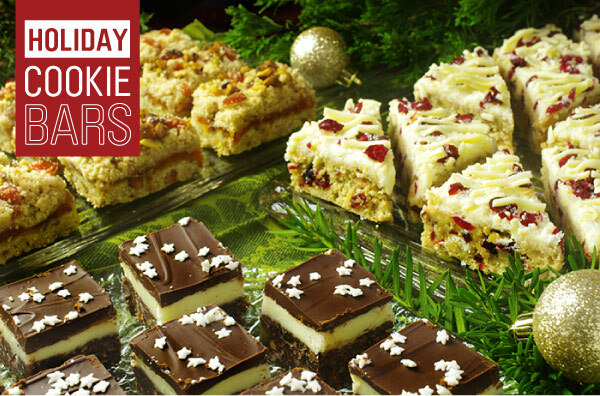 IN THIS ISSUE, we present three tasty bar cookies that will be great additions to your holiday cookie plate. 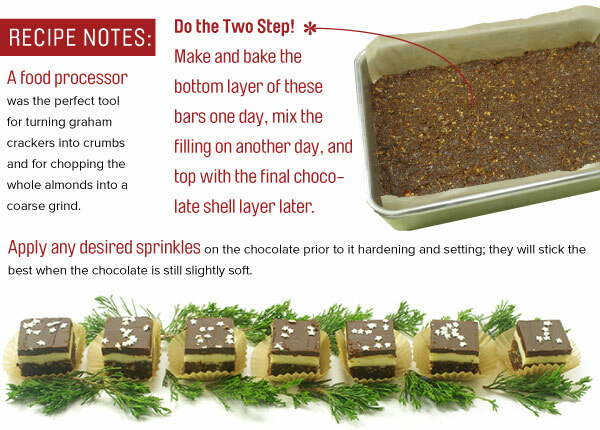 Cookies, in bar form, are quick to make and cut without too much work or fuss. 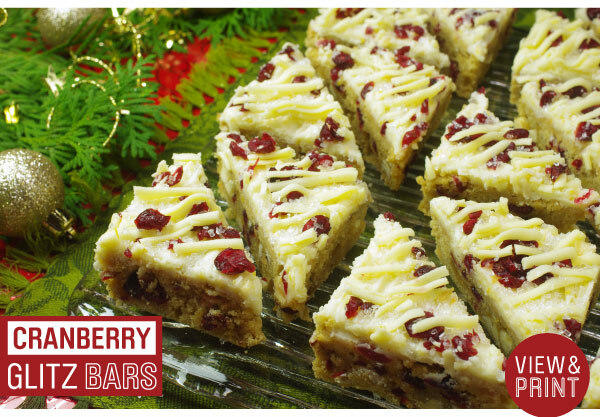 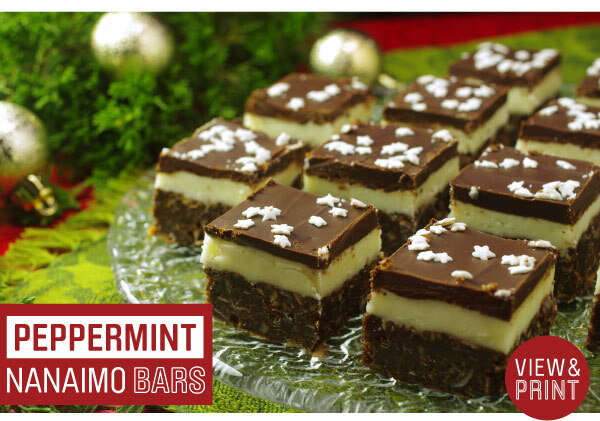 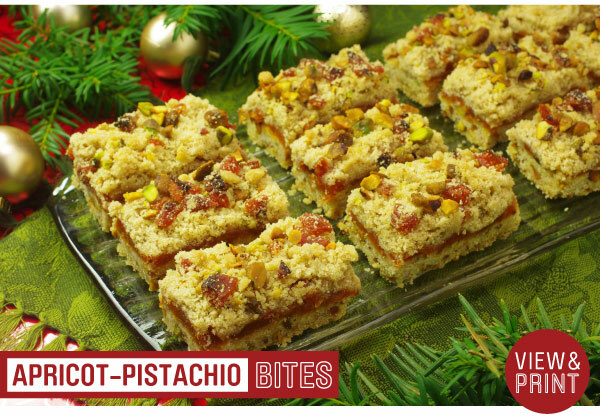 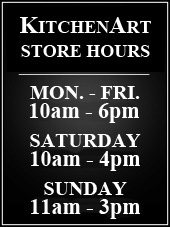 We have Cranberry Glitz Bars, Peppermint Nanaimo Bars, and Apricot-Pistachio Bites ready for you to bake and share! 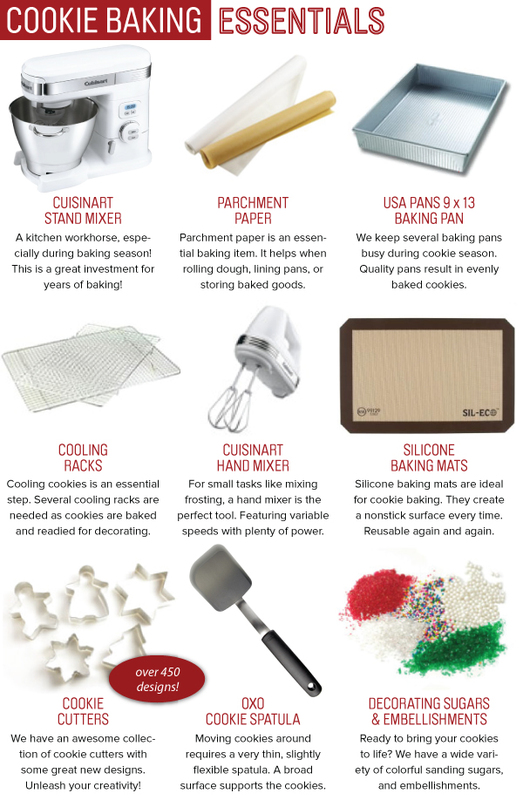 Treasure your holiday baking traditions while adding some new favorites to your cookie repertoire.